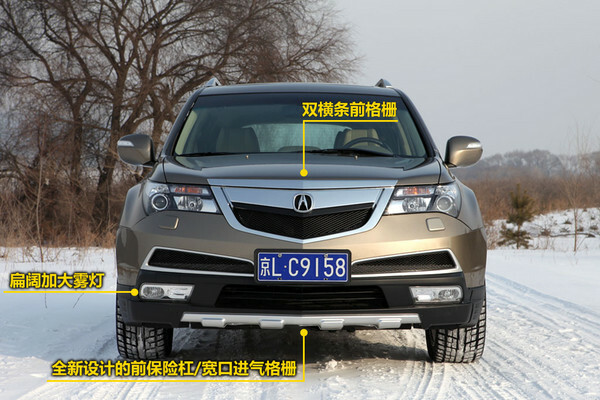 I came across a review of Acura China’s new MDX Sport on Chinese website Pacific Automotive Network. 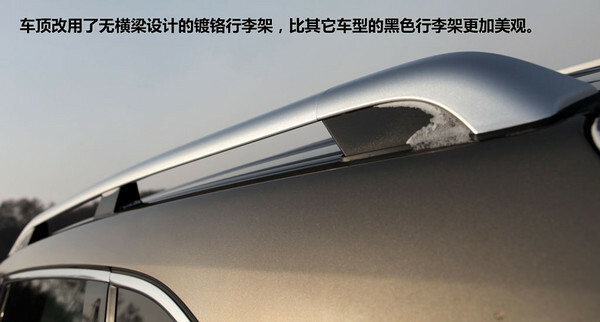 Now I can’t read Chinese, but using Google Translate I was able to understand the gist of it. 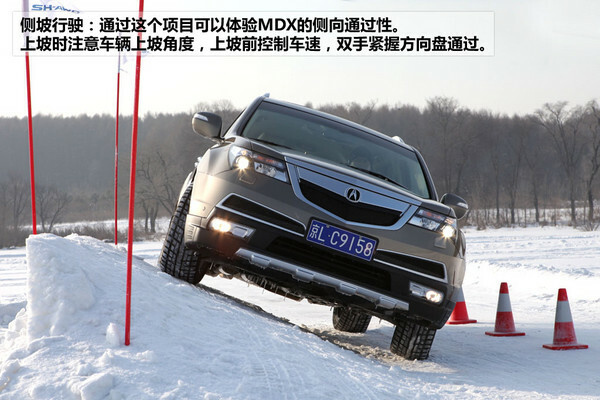 Along with some great exterior photos of all the MDX Sport upgrades; the review goes further to explain SH-AWD technology through a variety of snowy driving tests. 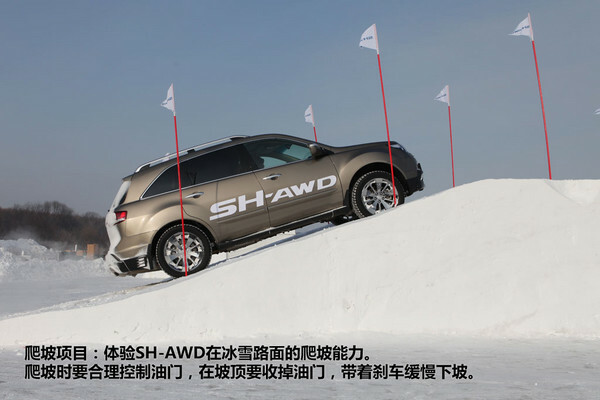 Check out the full review at www.pcauto.com.cn but it you’re like me and can’t read Chinese, check out the Google translated page. 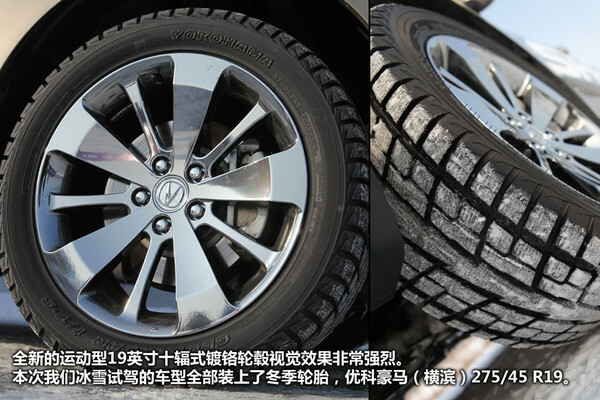 The equiped YOKOHAMA tires are also no good, noisy and fail on the China’s highway! 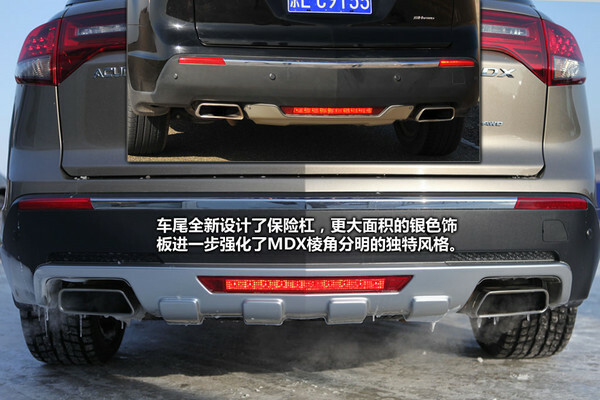 Most of the Mugen MDX users complain about this. But the looking is perfect!!! 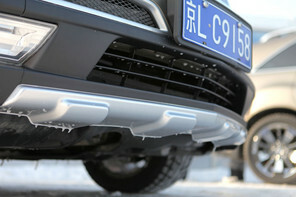 Hope the Mugen ones can be upgraded to metal ones and introduced to the home: Canada!!! 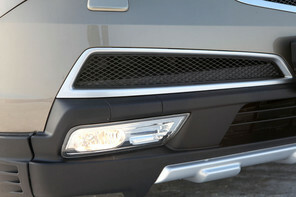 Hi there, I have a 2011 mdx and wanted to know where I can get the bumper garnish front and back from the above phote that has china tags on it. thank you. tony . please e mail me.